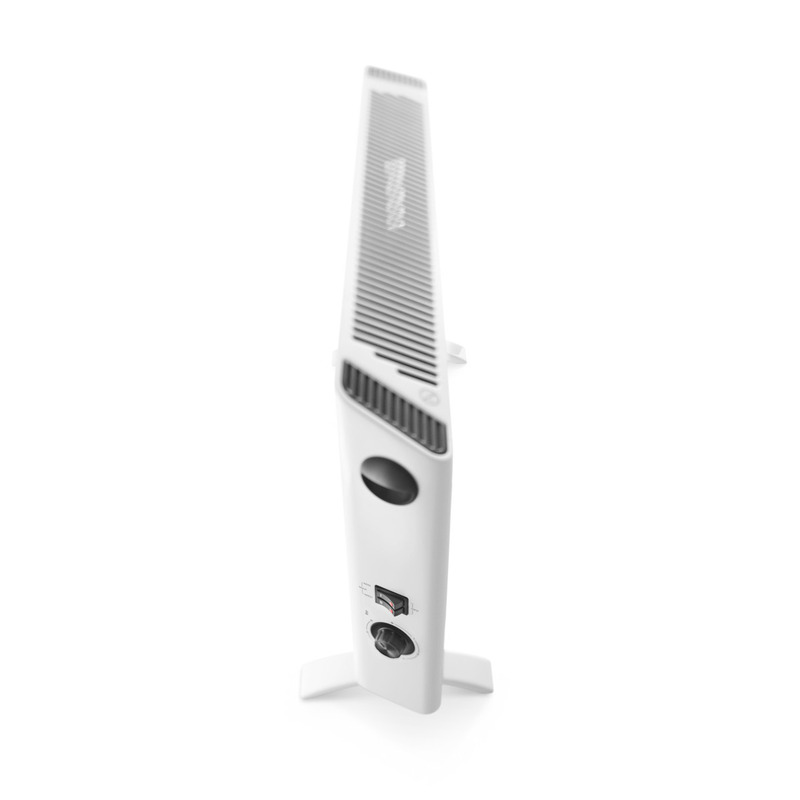 A discreet but powerful Slim Style convector heater that will bring extra warmth to your rooms on those cold winter nights. 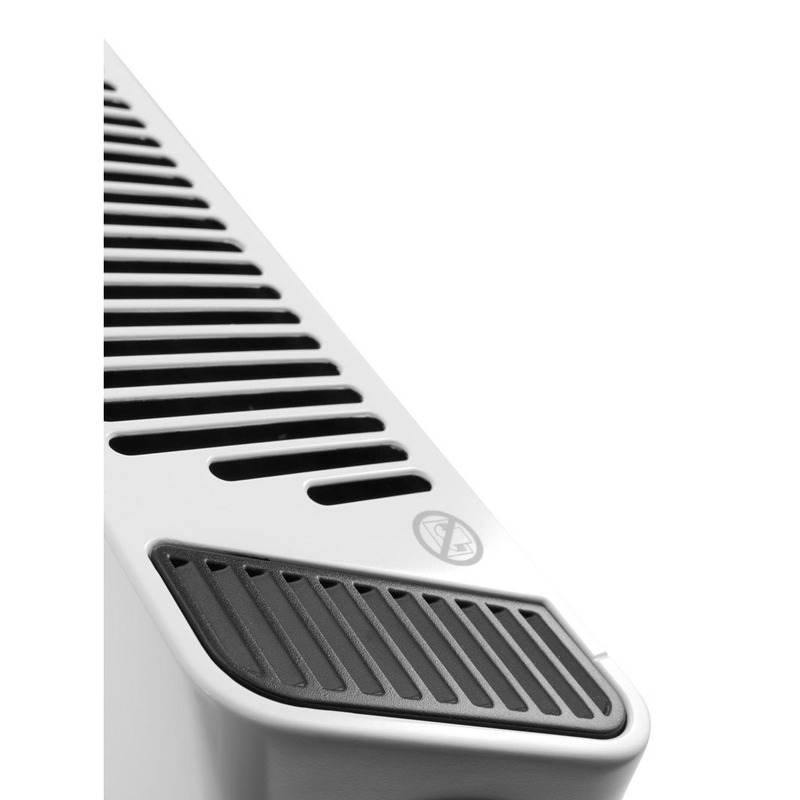 At only 9cm deep, this heater will fit stylishly into any room in your house without looking clutered or getting in the way. There are 3 power settings to give you the desired termpature of your choice along with a room thermostat to maintain your perfect temperature. 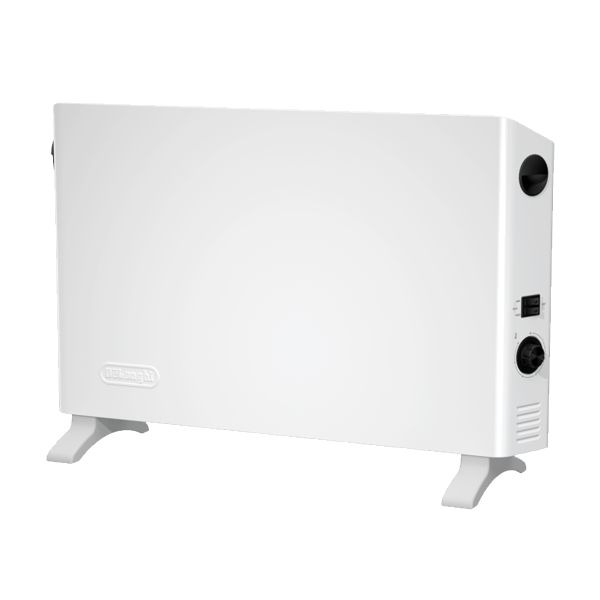 The anti frost function and safety thermostat are included as well as carry handles to make moving this from one room to the next easy for you. Ideal for room sizes of 70 cubic metres.